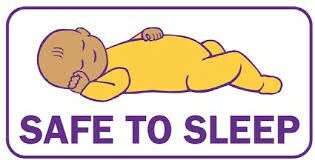 Unexplained death, usually during sleep, of a seemingly healthy baby under the age of one. 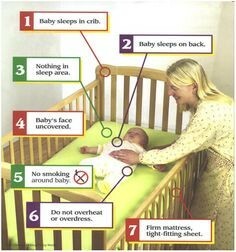 Sometimes known as crib death because the infants often die in their crib. What puts a baby at risk? 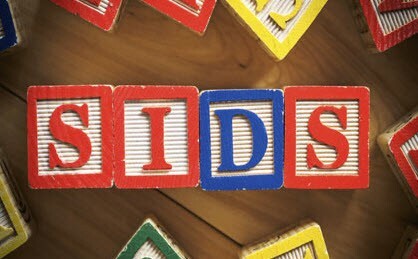 SIDS. 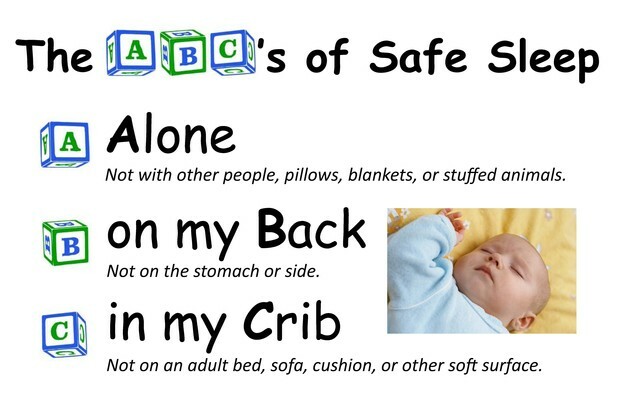 About 1,500 infants died of SIDS in 2013.